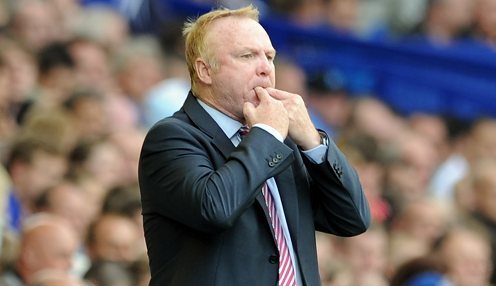 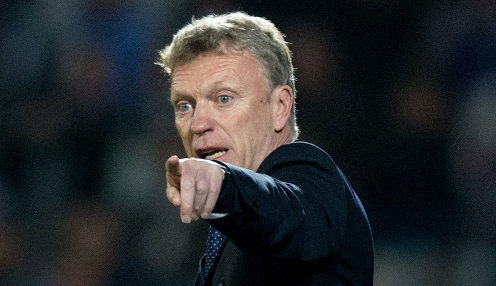 Alex McLeish insists the future of the Scotland team remains bright even though he has been axed from his role as the national team's head coach. 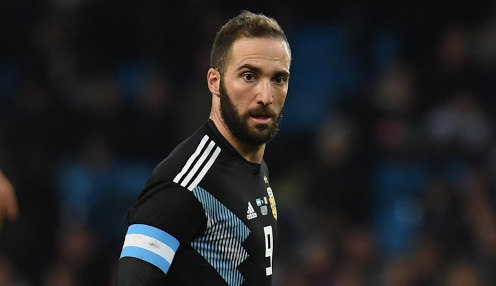 Striker Gonzalo Higuain has decided to put his family and club commitments first and has called time in his international career with Argentina. 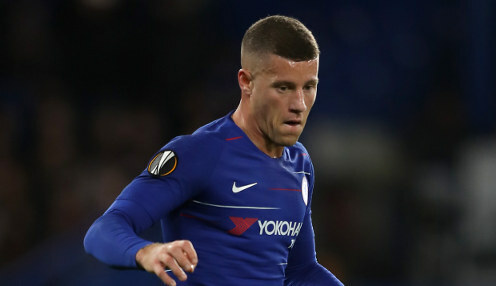 Ross Barkley helped England thrash Montenegro 5-1 in their Euro 2020 qualifier and insisted they are destined to be the best international team. 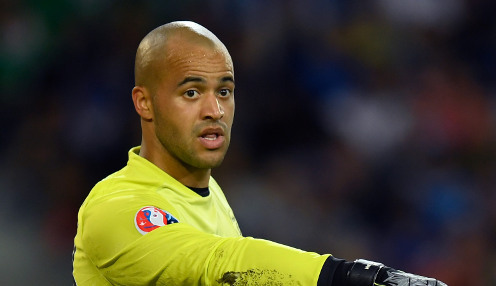 Republic of Ireland goalkeeper Darren Randolph insists the players will not be underestimating Tuesday's Euro 2020 qualifier opponents Georgia. 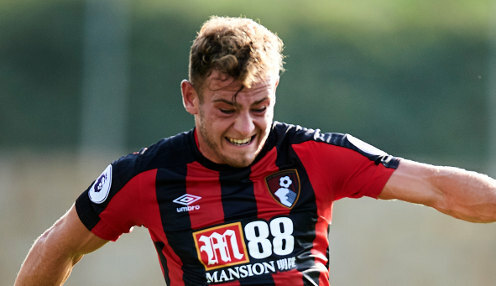 Ryan Fraser has hit out at Scotland's critics and he insists the team are moving "in the right direction" under boss Alex McLeish.